Al said: Bluesound’s Pulse Flex offers refined sound and a staggering amount of flexibility in a compact package. 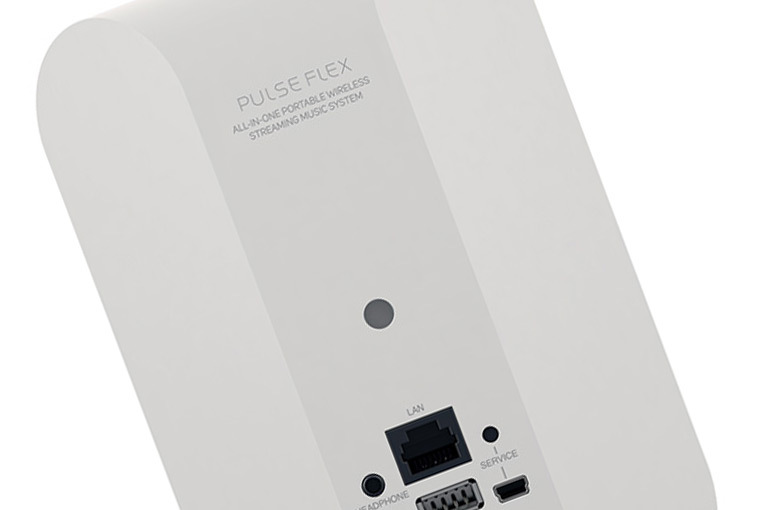 The connectivity options alone put the Pulse Flex and its brethren at the head of the pack of Wi-Fi multiroom speakers, eclipsing even Sonos in that regard. Compared to other Wi-Fi speakers I’ve heard at similar prices, the Pulse Flex’s bass and dynamic capabilities are somewhat limited, though Bluesound successfully retained the clarity of voices across a wide range of volumes. The gist: Put one of these in each room of your house.